Pay the OTA with ElParking in Errenteria easily and conveniently. Forget about looking for the parking meter; pay for your parking from wherever you are, extend the time, recover any unused amount if you leave early and receive notifications when your time is about to expire or you have to pay a fine. And all this just with your mobile phone! 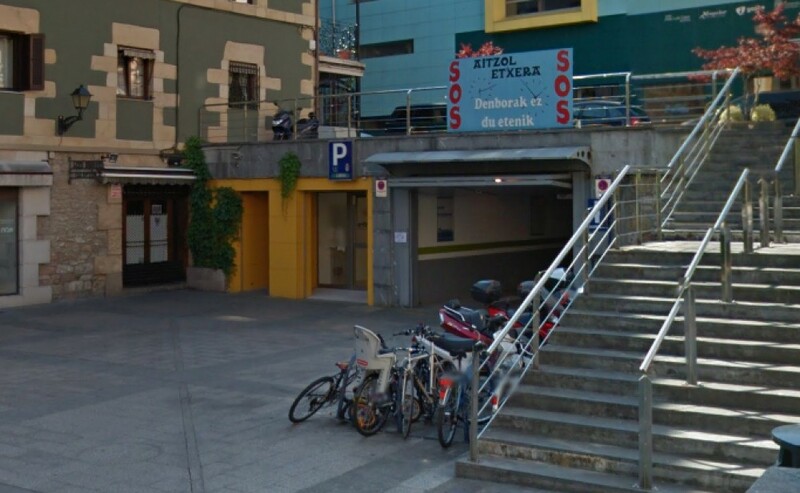 Parking Subterráneo 24h disponible tanto para reserva como para contratación de Abonos Online! Una de las mejores opciones para aparcar cómodamente en el centro de Rentería! - Monday to Friday: 09:30 a.m. to 1:30 p.m. and 4:00 p.m. to 8:00 p.m. The rates applied are those officially established by Errenteria city council. This rate applies to the sectors "Zone 1A" and "Zone 2B".